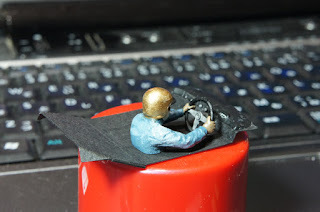 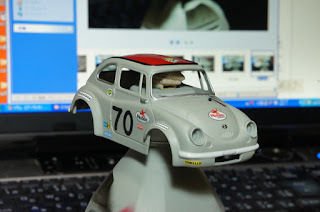 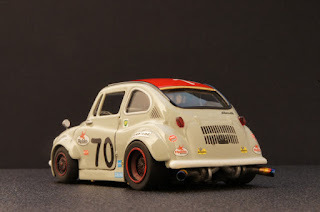 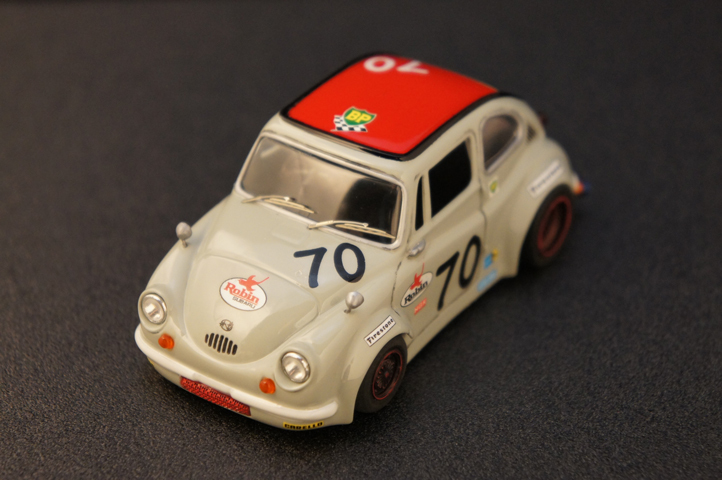 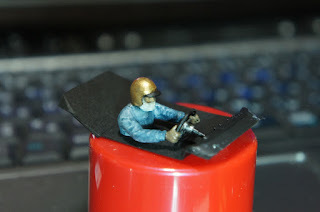 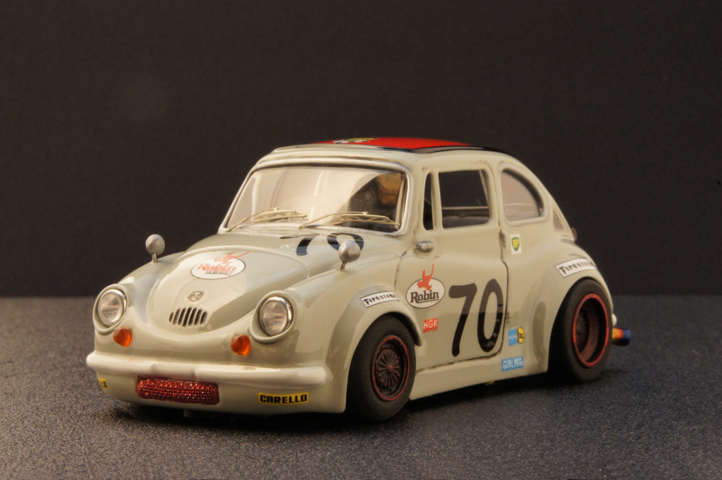 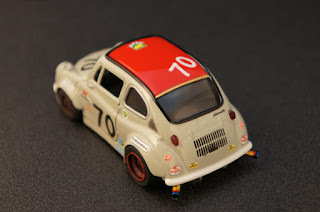 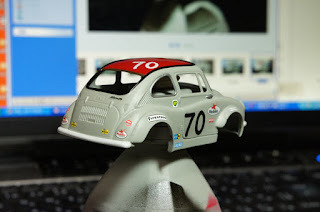 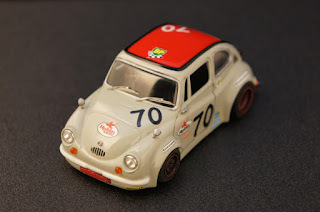 Begin the Beguine ･･･ Slot Car Blog: Subaru is finished. 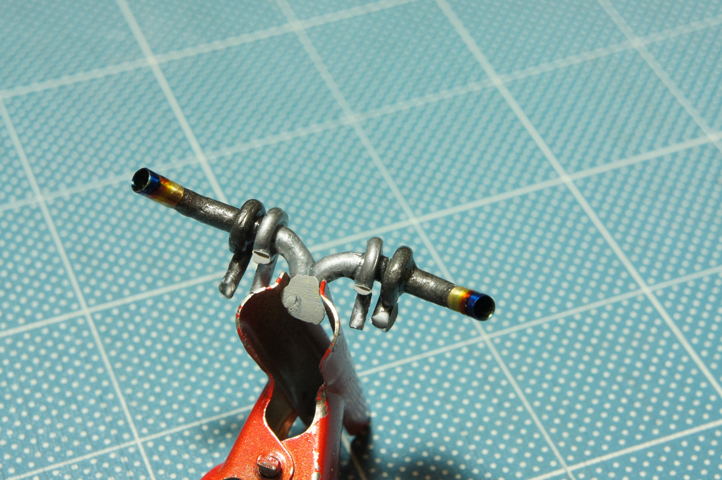 and most difficult works in this project but also the most enjoyable part. 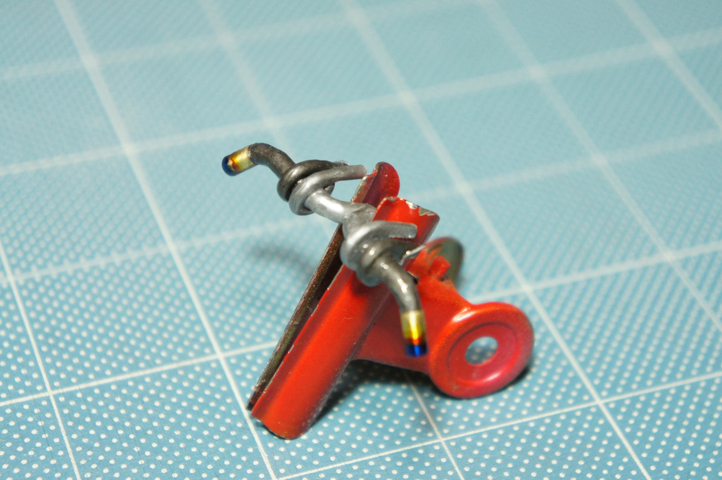 engine which comes from Fuji Heavy Industries as mother company of Subaru. I made a cockpit and twin-turbo exhaust in parallel. The Subaru is completed by assembled all parts into one.